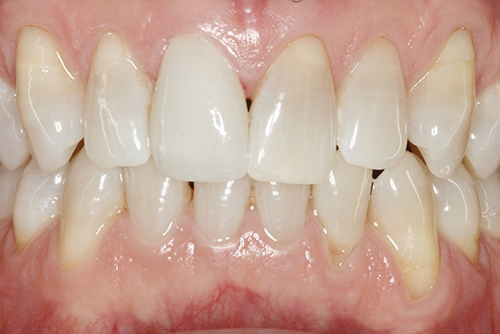 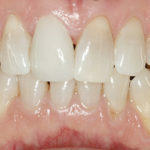 Crown procedures done in one appointment. 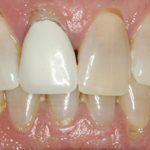 A crown is sometimes needed to cover a tooth to help restore it to its normal shape and size. 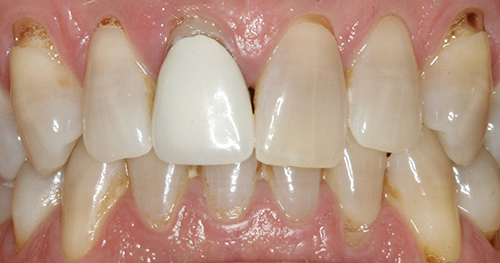 A crown makes your tooth stronger and can improve its appearance.